Congress general secretary for East Uttar Pradesh region Priyanka Gandhi Vadra has joined Twitter, the party announced on Monday. New Delhi: Congress general secretary for East Uttar Pradesh region Priyanka Gandhi Vadra has joined Twitter, the party announced on Monday. "Smt. 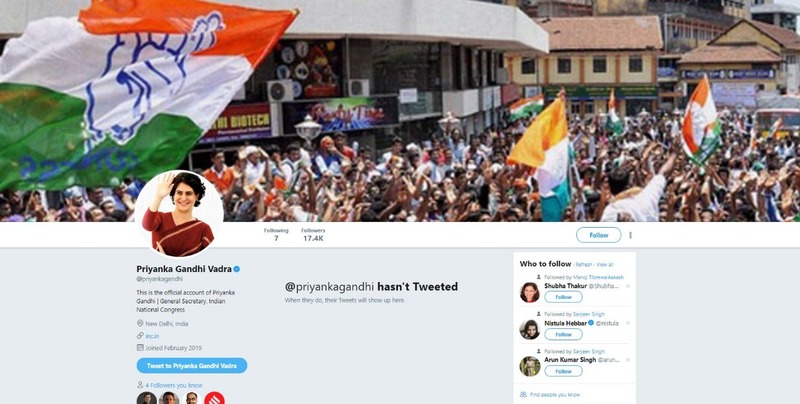 Priyanka Gandhi Vadra is now on Twitter. You may follow her at @priyankagandhi" read a tweet posted from the Congress' official handle. 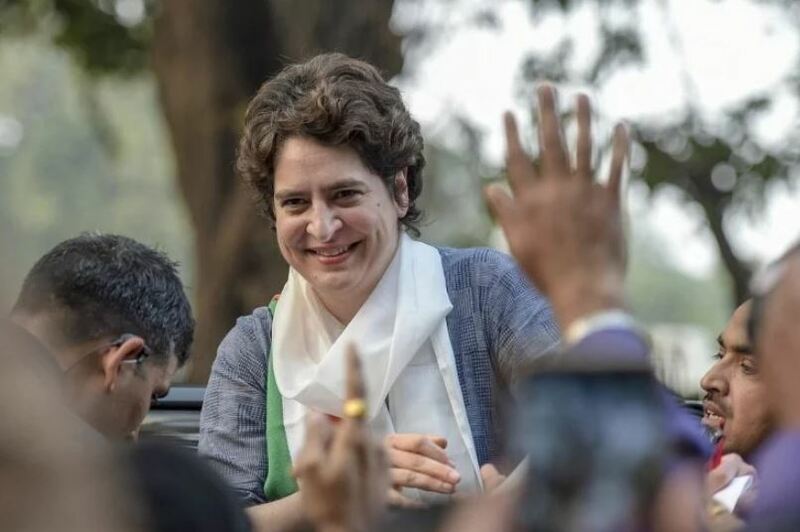 Priyanka, whose formal entry into politics has been a matter of speculation for several years, was given the charge of eastern Uttar Pradesh, a state which always plays a key role in the formation of the central government as 80 out of 543 Lok Sabha seats are at stake there. The 47-year-old daughter of UPA chairperson Sonia Gandhi and sister of Congress president Rahul Gandhi has, time and again, campaigned for her mother and brother in Rae Bareli and Amethi Lok Sabha constituencies of Uttar Pradesh.